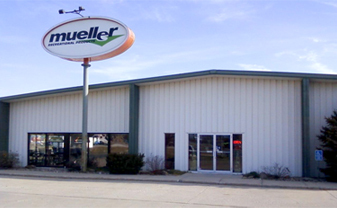 Mueller Recreational Products is the largest billiard and dart mail order company in the USA. 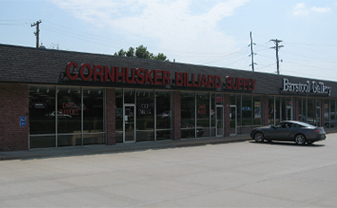 We have retail stores in Iowa and Nebraska. See below for store locations, phones, hours and maps.